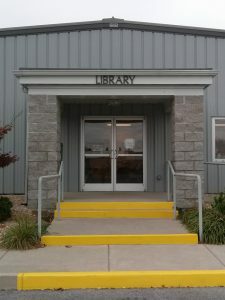 Providing library services to the citizens of Craigsville since 1983, the Craigsville Library Station opened in its current location in the Craigsville Town Hall in 2009. 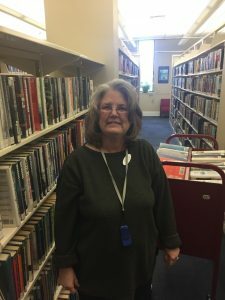 Basic library services are available including a browsing collection of books, movies, and audio materials as well as public Internet computers, Wi-Fi, and access to the full collections of Augusta County, Staunton, and Waynesboro libraries through the holds system. Check the calendar for special programs for all ages.